Last night, in his fifth contest of 2014, Regis “Rougarou” Prograis, of Houston, TX, took on the undefeated Jeff Humphries in a six-round junior welterweight contest held at Evangeline Downs Casino, in Opelousas, LA. Normally the aggressor, the 25-year-old Prograis played the role of counter-puncher as Humphries burst out of his corner throwing bombs. Easily evading Humphries’ offense with adept defensive maneuvers, Prograis returned fire with a four-punch combination to the body and head to knock his foe out cold inside the first minute of round one. Scoring his sixth knockout in a row, Prograis improved to 12-0 (10 KOs). Just two weeks after his New York debut where he earned a four-round decision on DiBella Entertainment’s Broadway Boxing series, the touted English/Irish super middleweight prospect Steed “The Stallion” Woodall made the third trip of his professional career down to the Dominican Republic to face Cleudy Matos at Momo Car Wash, in Salcedo, on Saturday, November 1. 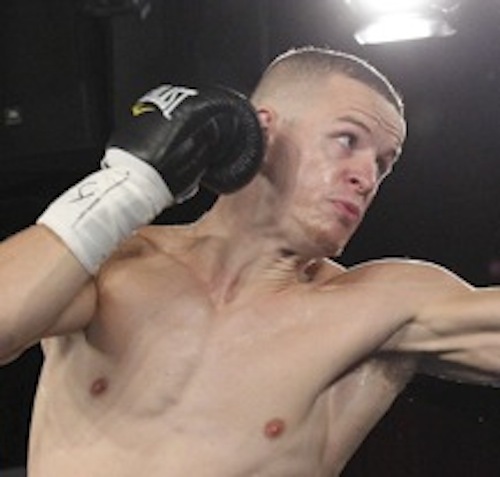 Born in Birmingham, England, and now living and training in Palm Beach, FL, the 20-year-old Woodall quickly established his stiff jab to back up Matos. Once inside, Woodall landed a vicious right uppercut on the chin of Matos that lifted him off his feet before dropping to the mat hard. With Matos in no shape to continue, the contest was halted at the 0:47 mark of round one, upping Woodall’s record to 6-0 (4 KOs). On Thursday, October 30, Georgian middleweight contender Avtandil “The Tornado” Khurtsidze, now living in Kiev, Ukraine, continued his comeback squaring off against Eddie Hunter at Florentine Gardens, in Hollywood, CA. The 5’4″ Khurtsidze stalked Hunter over the first two frames, parrying his opponent’s flicking jab. Just 20 seconds into round three, Khurtsidze expertly cut off the ring, trapping Hunter against the ropes and flooring him with a combination. Though Hunter arose, Khurtsidze continued to apply pressure with left hooks and right crosses until the bell. 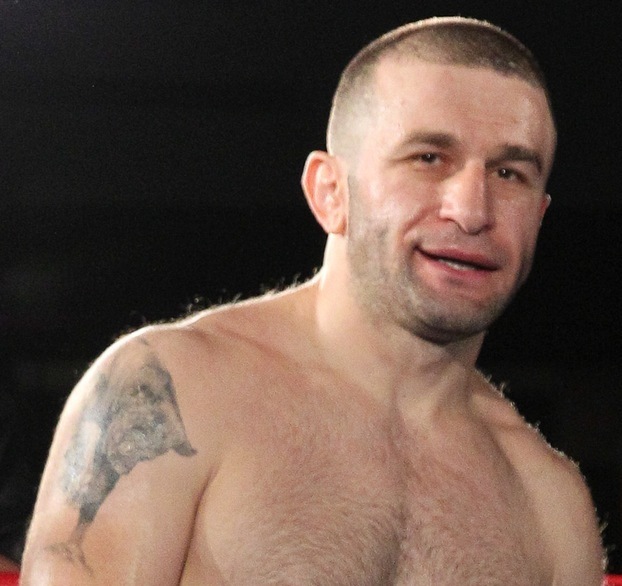 For the remainder of the contest, Khurtsidze blasted his adversary with power shots until Hunter’s corner felt that their charge had taken too much punishment, ending the bout at 2:13 of round five. Notching his sixth win since suffering his last defeat in 2010, Khurtsidze is now 29-2-2 (18 KOs).